What if you could change the way you live and meet new friends? without changing out of your pjs? What if you could be braver and stronger and more confident? without getting off the couch? WAIT, WHAT’S A VIRTUAL RETREAT?! On retreat day, you log in to the website with your super secret password. If you get there before 10am, you can chat with other early birds in the chat room. No one will see your face, it’s just typing (taking us all back to the days of instant messenger ). 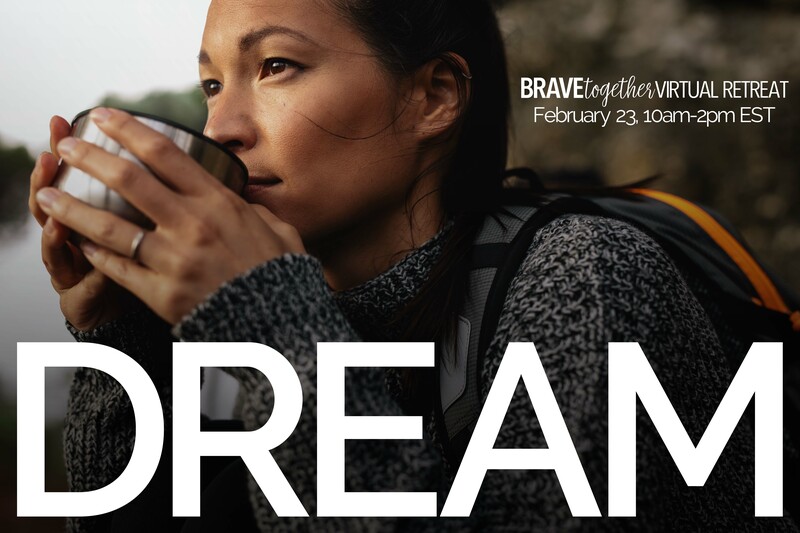 At 10am, the video feed will start and we will watch alternating 30-minute messages to encourage and challenge us to live better and 5-minute stories of women just like us living bravely. 📚 Learn from real women who will inspire and encourage you to pursue the version of yourself you've always dreamed of. Becky L McCoy lives on the Connecticut coast with her two precocious and hilarious children. 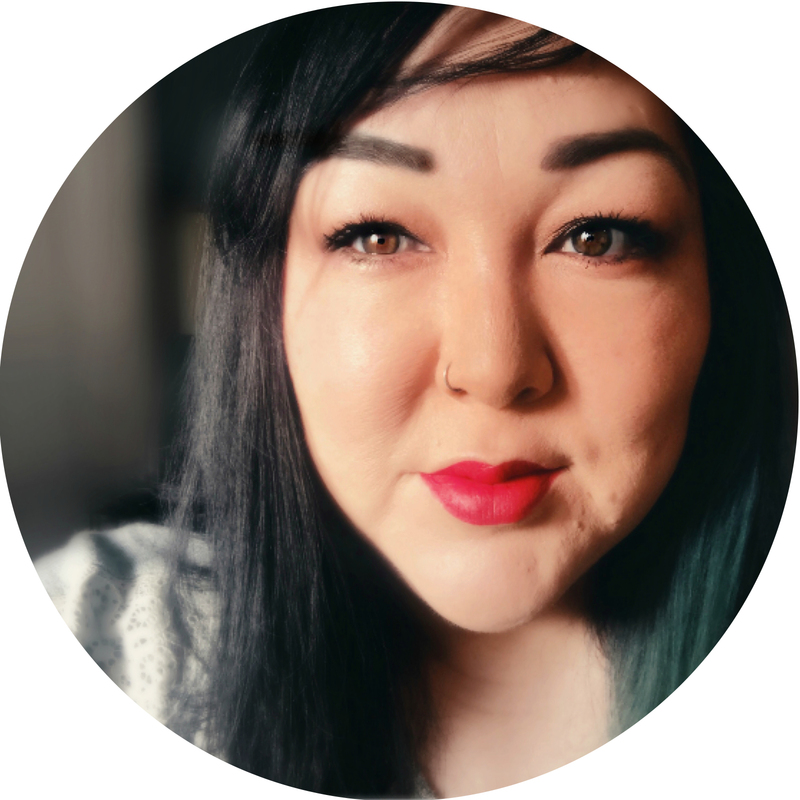 Having struggled with depression and anxiety and experienced several seasons of grief and struggle, Becky is passionate about creating an online community where people share their stories and encourage one another to choose to live bravely and confidently when life is hard. Alia believes the darkness is illuminated when we grasp each other's hand & walk into the night together. She writes poignantly about bipolar disorder, grief, faith, marriage, poverty, race, embodiment, and keeping fluent in the language of hope. Sushi is her love language and she balances her cynical idealism with humor and awkward pauses. She lives in Central Oregon with her husband, her tiny Asian mother, her three kids, a dog, a bunny, and a bunch of chickens. She is at work on her first book, Glorious Weakness: Discovering God In All We Lack. Connect with her at http://aliajoy.com, on Twitter @aliajoyh and everywhere else @aliajoy. Bethany Barendregt is wife to Alex and mama to five. 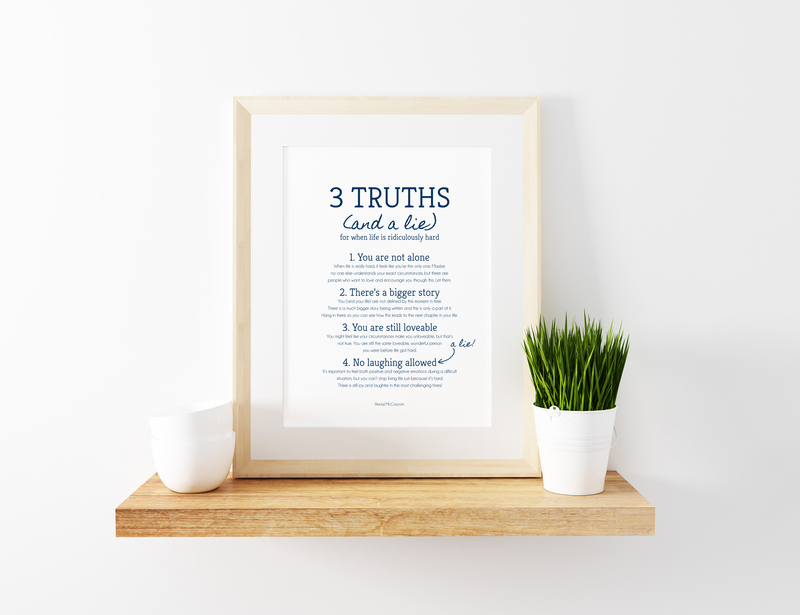 She homeschools and works from home as founder/creative director for Women Encouraged. 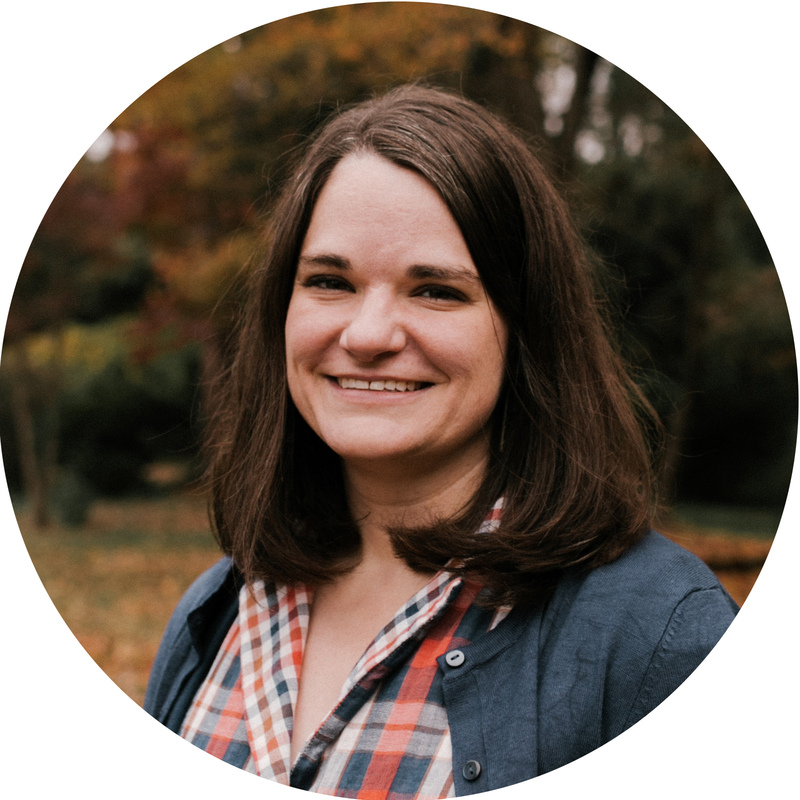 Bethany is passionate about Bible literacy and enjoys writing to share hope for everyday life, but she would love nothing more than to have a cup of coffee with you and talk about how the gospel changes everything. Lucretia is the creator of Brownicity.com and contributor for (in)courage.me. 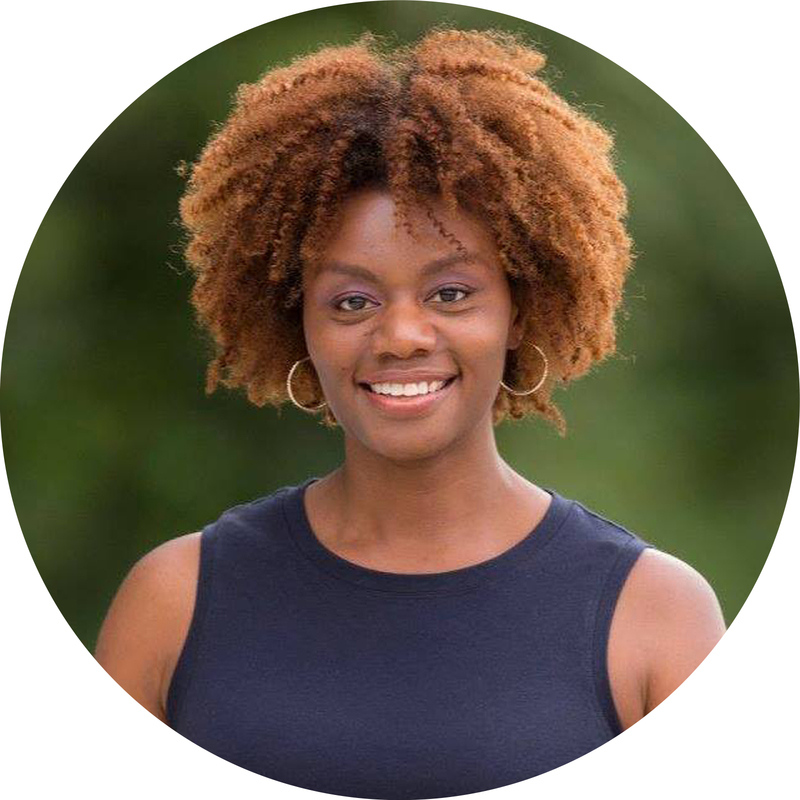 She is a wife, mom of three, and a former college professor, whose passion for racial healing led her to author What LIES Between Us: Fostering First Steps Towards Racial Healing, and speak at TEDx Charlotte and Q Ideas Charlotte (2017). 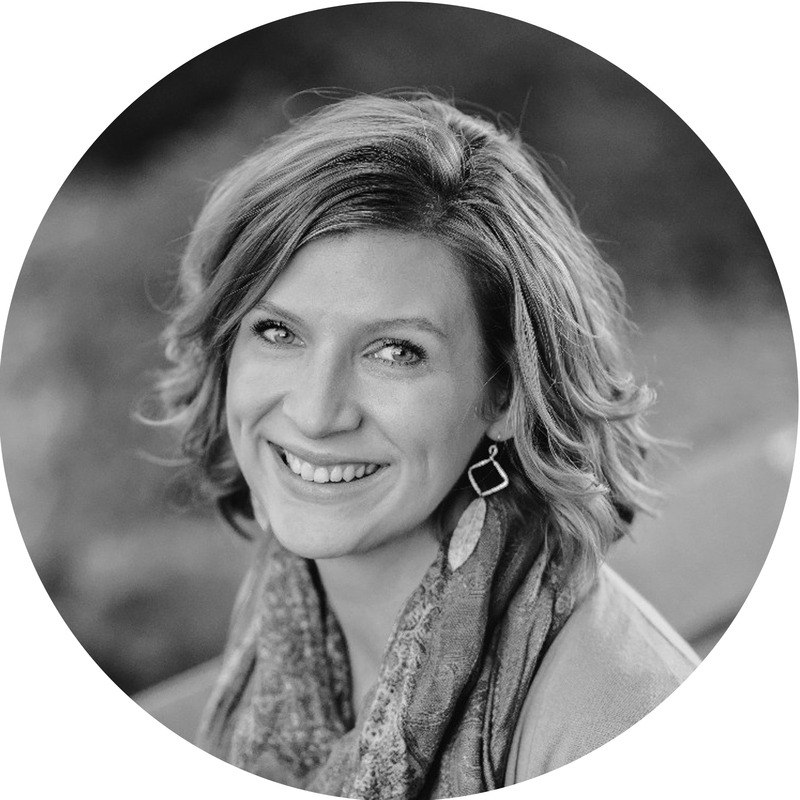 Christa Hutchins is a “doer-of-things” who provides coaching and project management support for Christian communicators, entrepreneurs and ministry leaders. 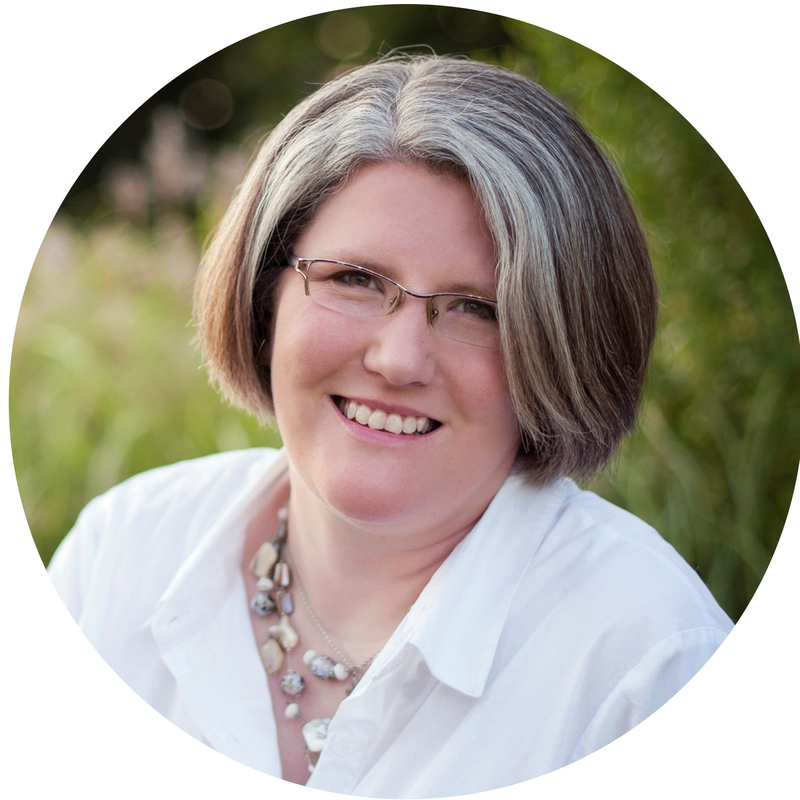 She provides practical insight into moving your God-sized dream from vision to action. 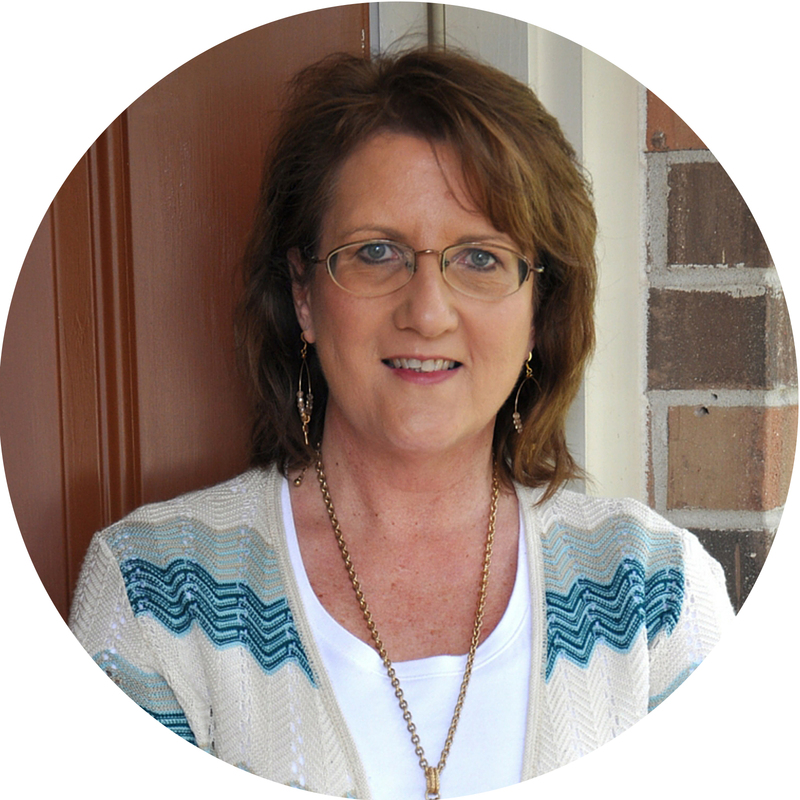 Christa lives in South Louisiana with her husband in their delightfully empty nest, where you usually will find her with her nose stuck in a book or sipping on a triple tall, non-fat peppermint mocha. talitharuth.wordpress.com or follow her on twitter/instagram @talithapiper. Terrie Bentley McKee blogs at NearYourAltar.com. 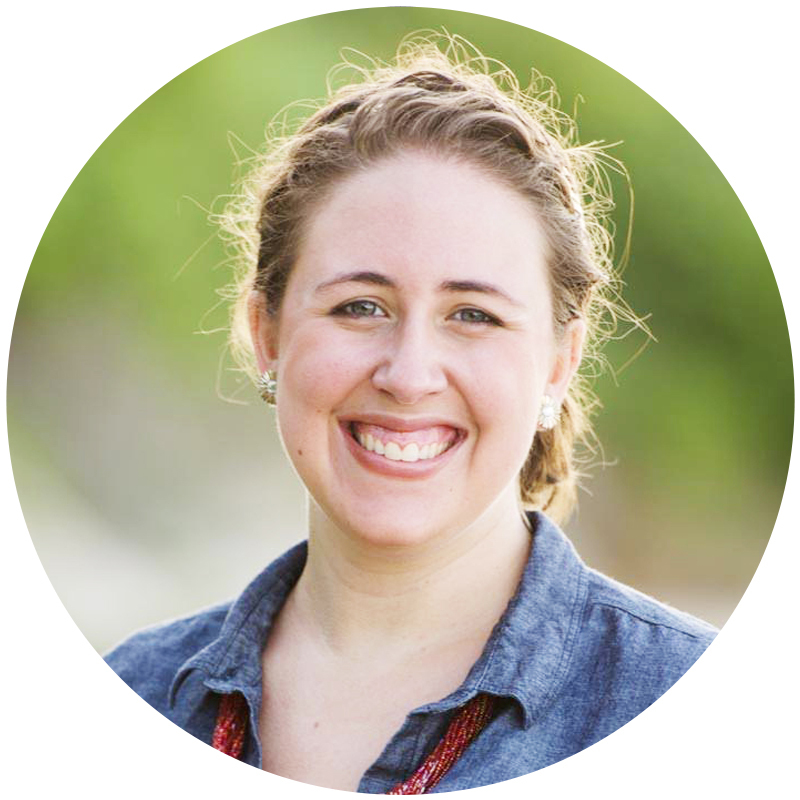 She focuses her writing to encourage people in discipleship despite difficulties, which is based out of her own experiences with chronic illness, her husband's paraplegia, and her special needs children. Jennifer Tanaka is a wife and mother of three, but relishes in being a daughter of God. 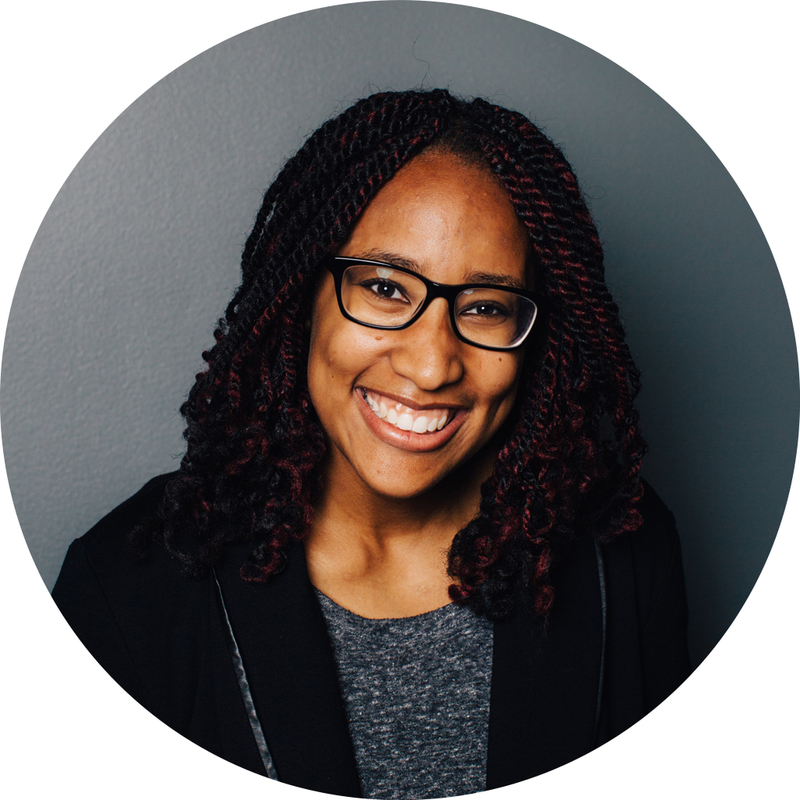 She writes words of life and encouragement for women trying to walk out their faith while in the midst of all that motherhood throws at them. 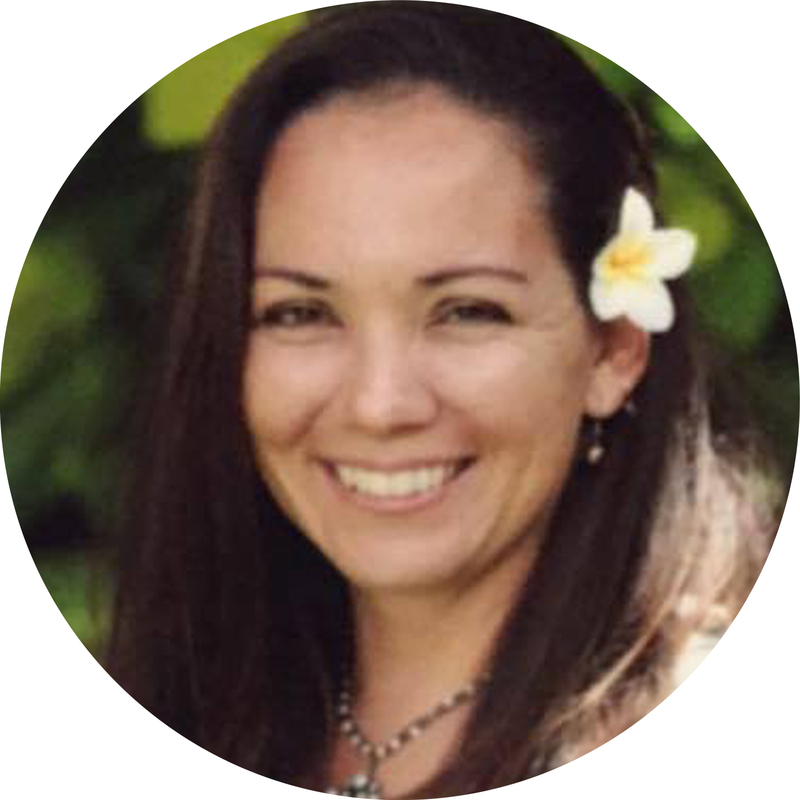 Born, raised, and still residing in beautiful Honolulu, Jenn enjoys time with her family at the beach as well as hiking mountain trails, enjoying God’s amazing creations. You can find her words of encouragement at jenniferltanaka.com, as well as musings and fun shenanigans on Instagram, where you can follow her at @jenniferltanaka. When you register, you will be invited to connect with other participants and develop deeper relationships through the BRAVEtogether community on Facebook. 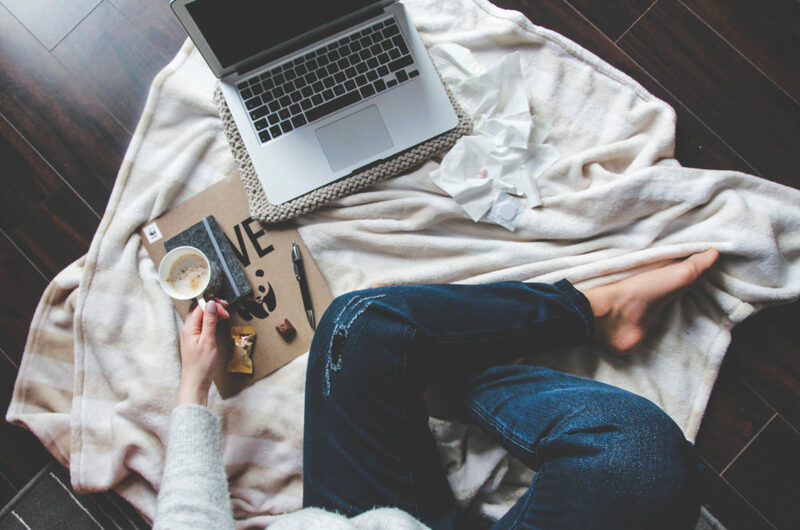 On retreat day (2/23), you can log in to the retreat site as early as 9:30am EST and begin getting to know other participants via the live chat feature. After the retreat, we will continue to meet together in the BRAVEtogether community on Facebook and dive deeper into the content we covered during the retreat. Life happens and Saturdays are busy. Your ticket comes with the video replay so you can watch whatever you miss later. There will be a 30 minute break for lunch, laundry, and checking in with your people. Just kidding, don't do laundry. We formally invite the hot mess in you to join the hot mess in us. Nobody here has it all figured out.